I Will Travel	See the world through a different set of glasses. My favourite social network is by far Instagram. It’s really easy to use and a lot of fun. You can share your photo with a caption, and at the same time share it via Twitter, Facebook, or any other social media platform. While Instagram relies heavily on users posting photos of their everyday life, these are 10 of the best travel Instagram accounts that take the photo sharing app to another level in a captivating way. 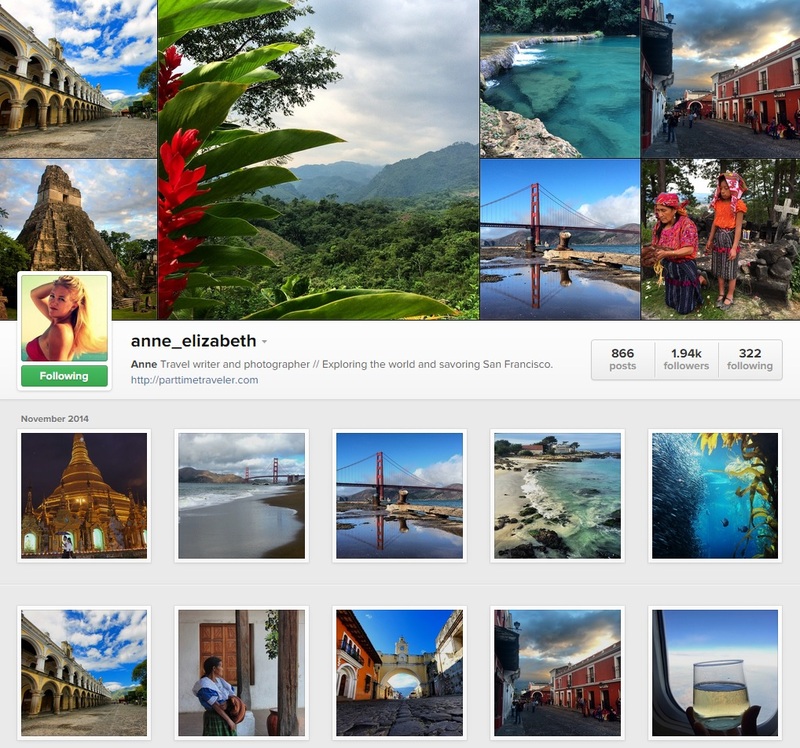 Here are my top 10 travel bloggers on Instagram in no particular order. Do you need inspiration for your next vacation? Then Rhonda’s photo gallery will deliver. Her travel photographs are a source of motivation and information for couples and independent travelers looking to make the most of their limited vacation time. An experienced solo traveller – and one heck of a photographer – Rhonda is a fan of archaeological sites and destinations rich in culture and history. Her husband Mike, prefers relaxing beach vacations with a bit of adventure thrown in. Between the two of them, they’ve got all the bases covered when it comes to travel photos. Blog: Travel?YesPlease! 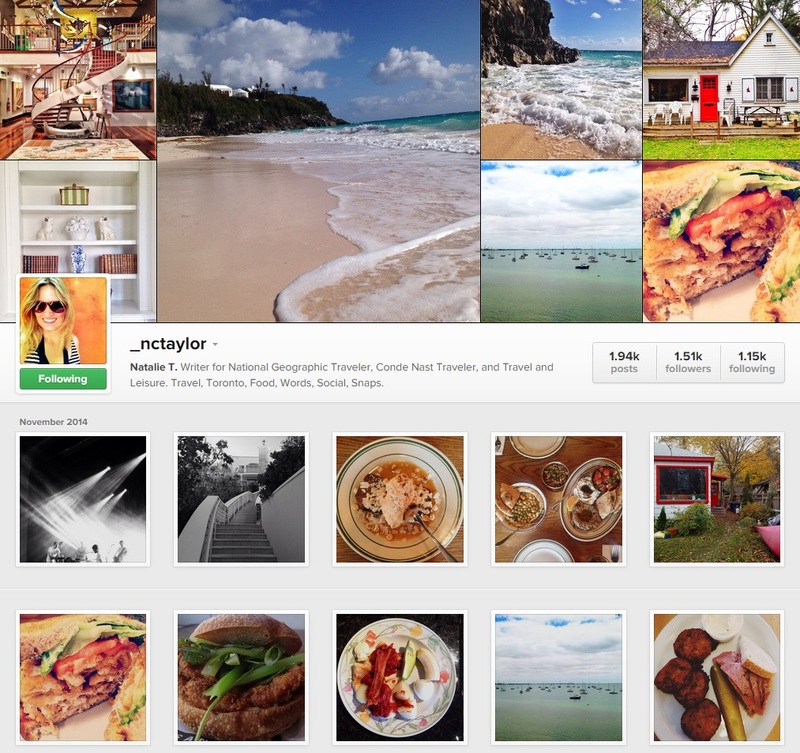 Natalie Taylor’s Instagram gallery is all about variety. 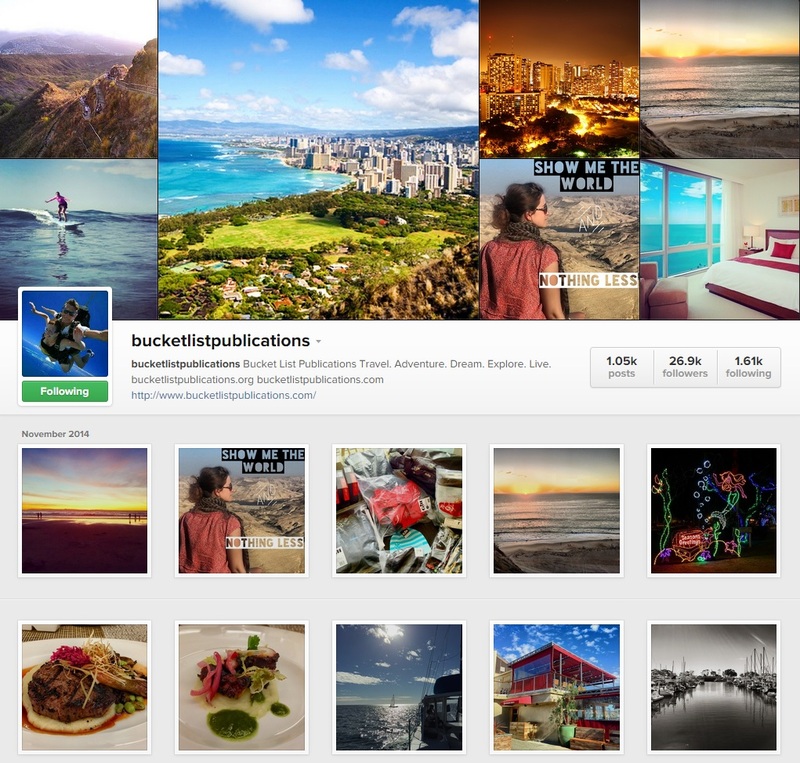 As a writer for a few magazines such as National Geographic Travel she shares photos of her travels, as well as some food shots. Being from Toronto she also takes some very nice snaps of this wonderful city. Very recently she went to Ward’s Island and took some wonderful photos of some of the homes as well as some fantastic scenic views of the CN Tower with an autumn twist. 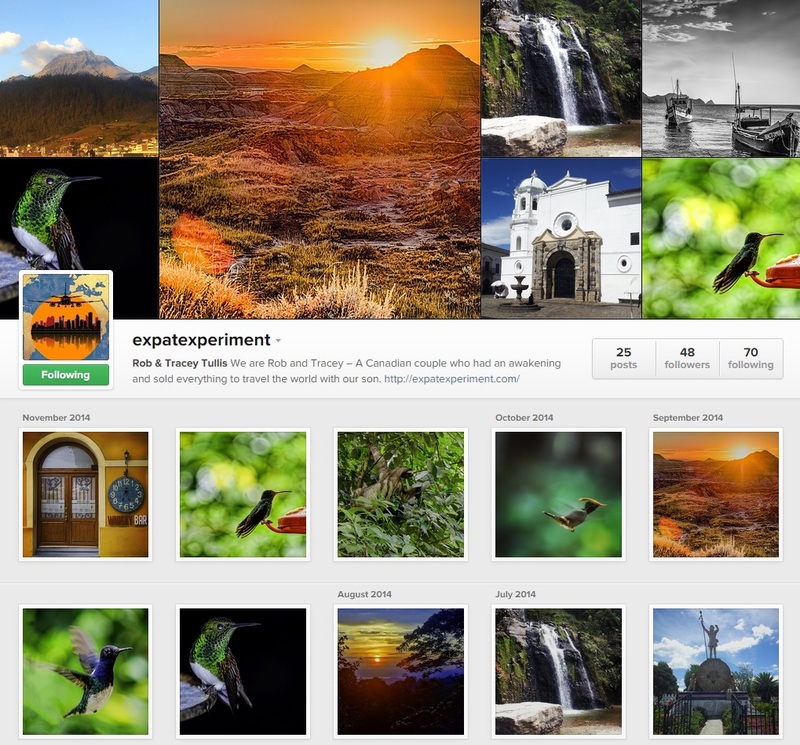 If you’re an avid Instagrammer let’s connect! 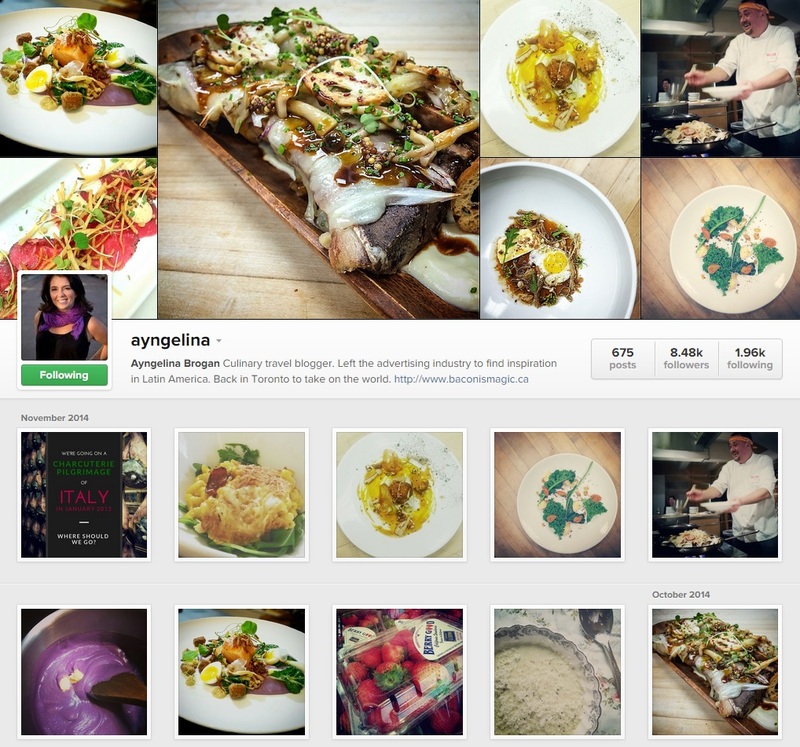 Warning: I don’t just focus on my travel escapades or on my beloved city of Toronto, but also on food, and lots of it! Check it out. 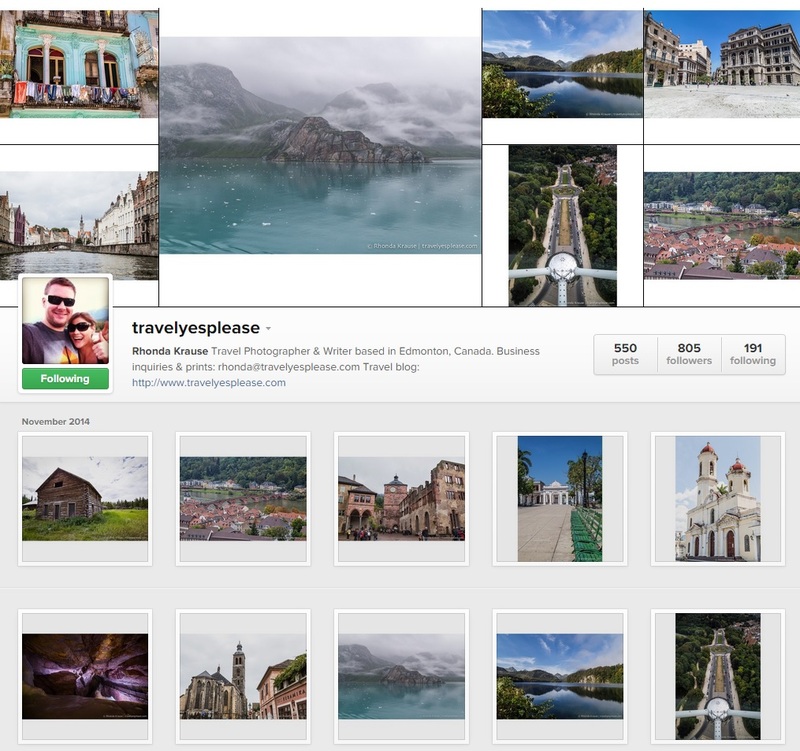 Will is a travel blogger and photographer currently living in Toronto, Canada. Living by his motto “see the world through a different set of glasses” his aim is to help people vision the world in a different way than what they are accustomed to. Great list with a few I didn’t know. 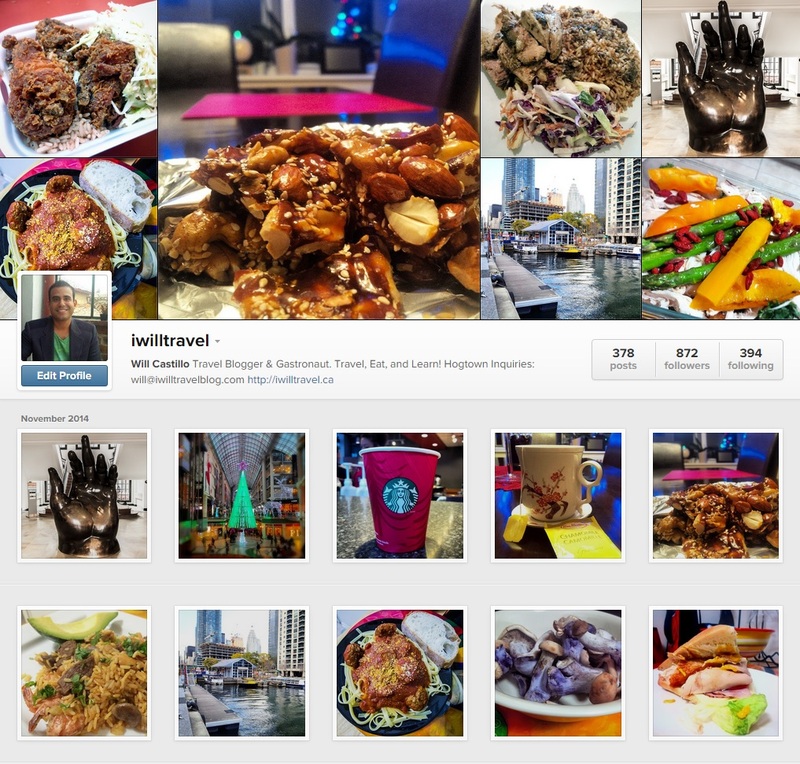 Check me out on IG @eattravelcook. Heading next to eat my way around Valencia. Hi Lee, I will check you out! I think I’ve added you already, but I will double check. Best! So cool you featured one of my traveling companions and mentors: Marilyn Jones!! She is awesome and takes amazing photographs! Cool! 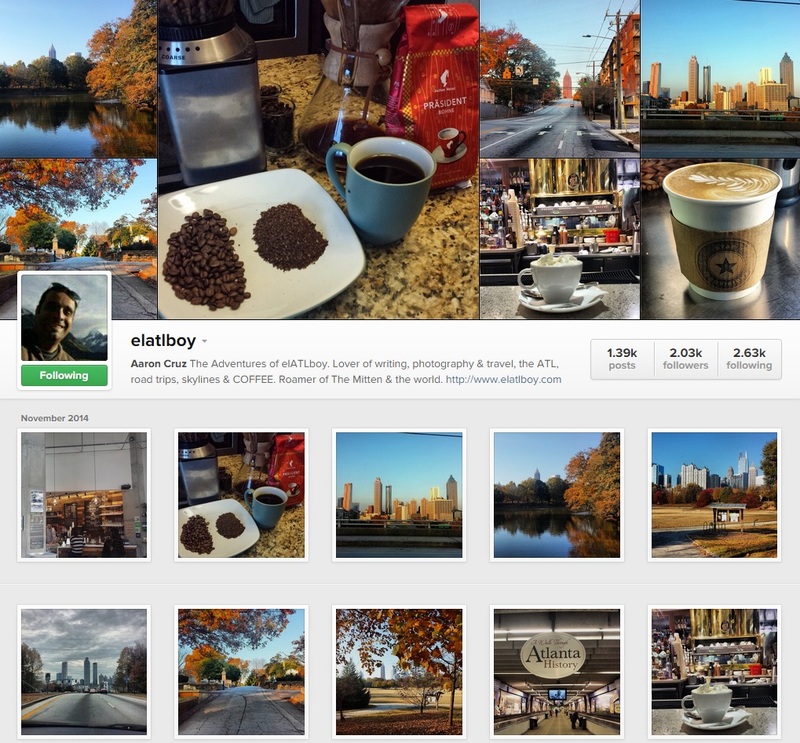 Was already following three of the Instagrammers mentioned! Going to check out the other travelers now! I’m not a fulltime traveler so a lot of my feed circles around Boston – my home base – and the occasional travel photos of the different countries I visit each year! 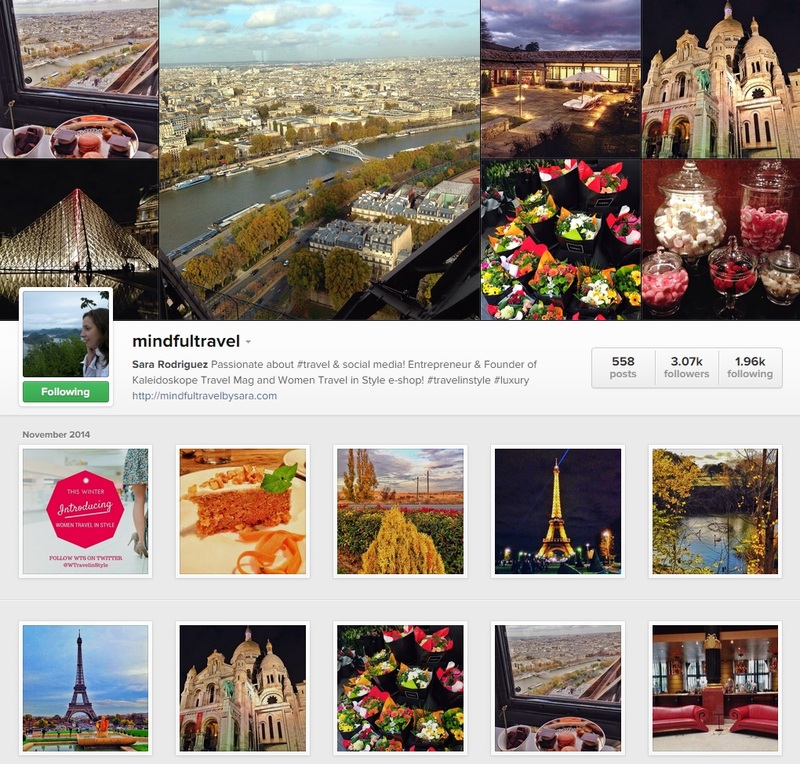 My feed is named @wanderlustwandermust! Hi Cristina, I will look you up on Insta. I can relate. I’m not a fulltime traveller either. Cheers! What a thrill to be included in this article! I sincerely appreciate the recognition!!! I really dig Becki from @BordersOfAdventure because she has some real down to earth experiences and interactions with locals. Hi Nicole, I completely agree about Natalie. She’s very good! I will look you up on Instagram. Thank you for commenting and reading the post. 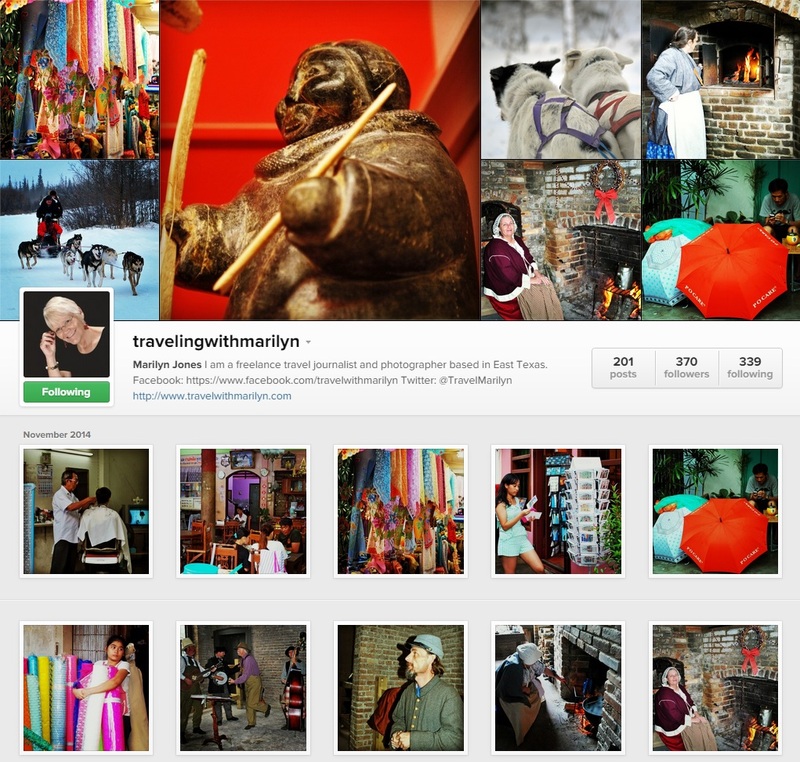 We are also on Instagram, and we will make sure you will love it! 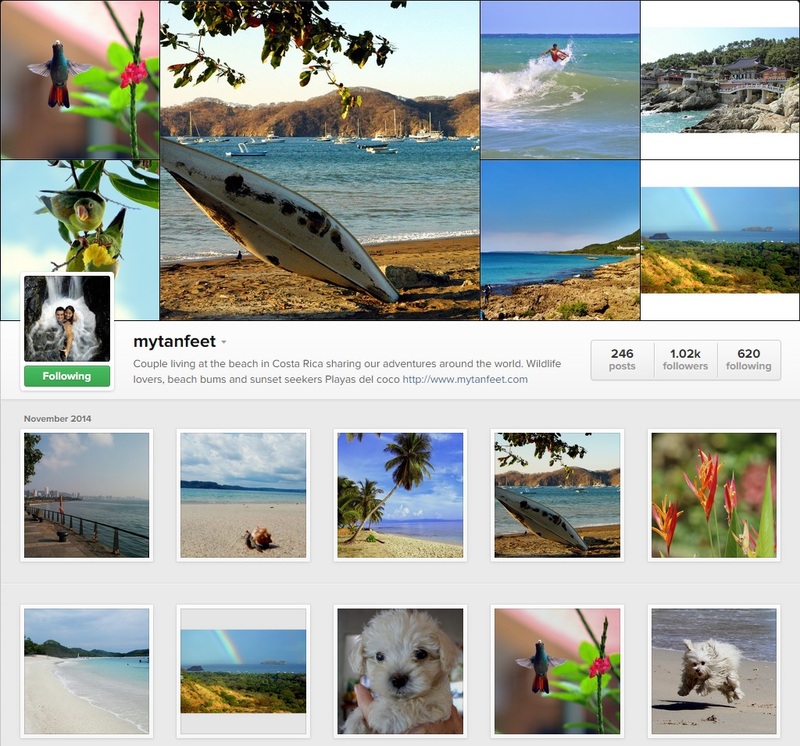 This way, there is no way around us for your next post about Instagram, Travel, and maybe even Hostels! Wonderful list though, we will follow your suggested fellow bloggers! Hi Matt, that’s great! I will look you up on Instagram to connect. Cheers! Wow thanks for including us, we are honored!! Also found some new IG accounts to follow. Awesome list! Wow thanks so much for including me Will. Looking forward to meeting you at the next Travel Massive. My pleasure Ayngelina! I’m looking forward to it as well. See you soon! I have to question the legitimacy of any list that doesn’t include me! http://instagram.com/blondebrunettetravel I’m going to go loot Shutterfly in protest!